In October 1777, General Henry Clinton attempted to relieve the pressure facing General Burgoyne by assaulting up the Hudson River. The targets were Forts Montgomery and Clinton. The Light Company of the Royal Fuziliers was assigned to assault Fort Clinton along with the 26th and 63rd Regiments of Foot, a company of Anspach Grenadiers and a detachment of the 17th Light Dragoons. The fort was successfully taken on the morning of October 6th, 1777. The Light Company of the Royal Fuziliers was rebuilt along with the rest of the regiment when the men were returned from captivity to New York City in December of 1776. 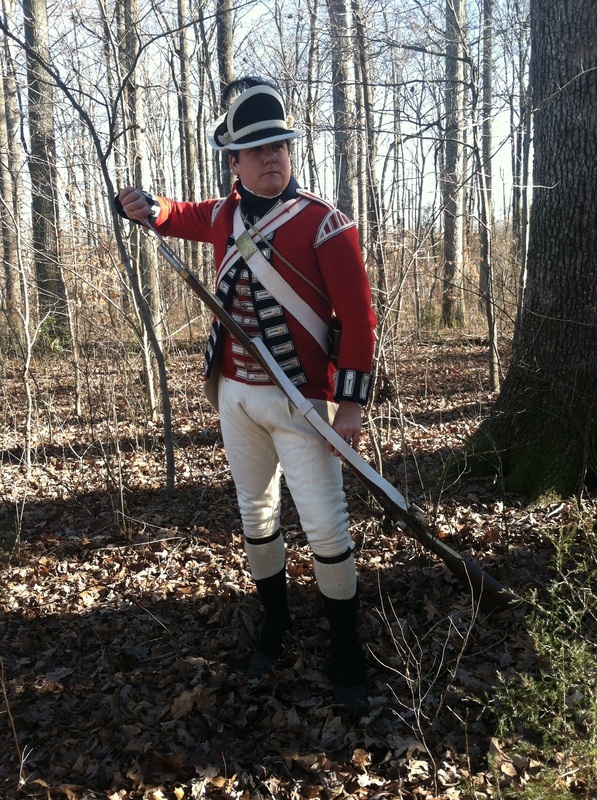 The regiment needed new arms, uniforms and accoutrements. It took the better part of 1777 to get the 7th ready for service. 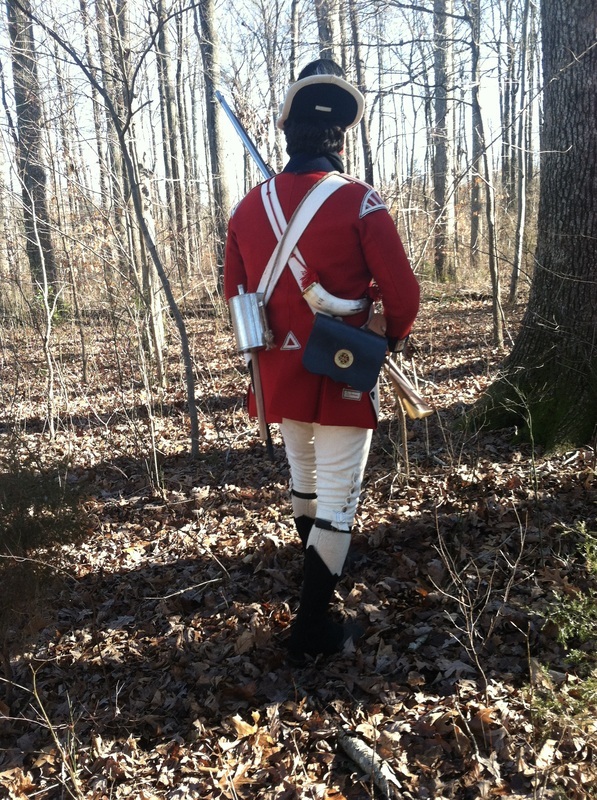 In the fall of 1777, new accoutrements arrived from London, and conformed to a new trend seen developing within many regiments. The Light Infantry Company's accoutrements were now constructed with buff leather rather than the regulation tanned leather. The men received cross belts with brass plates engraved with a script "RF". In place of the government regulation 9 round cartridge boxes, the men received light infantry pattern pouches with brass ornaments. Also suspended from the pouch's buff strap was a brass mounted powder horn with "box spring chargers." A smaller leather ball bag without a sling was issued as well. Nicely polished axes with tanned leather cases completed the company's new accoutrements.